Home Cityscape Photography Party Crowd! Partying in the Philippines is more fun. Look at this club in the Philippines. 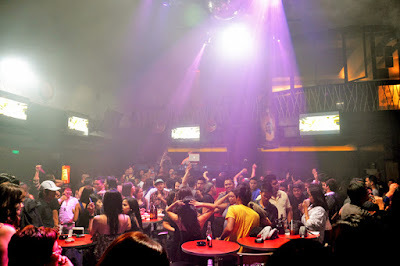 I am not sure where is the center of Gimiks and Clubbing in the Philippines nowadays. It seems like all places evolve into something unique and every once in awhile you wanted to experience all the different gigs around the Metro. Clubbing in the Philippines is more fun.